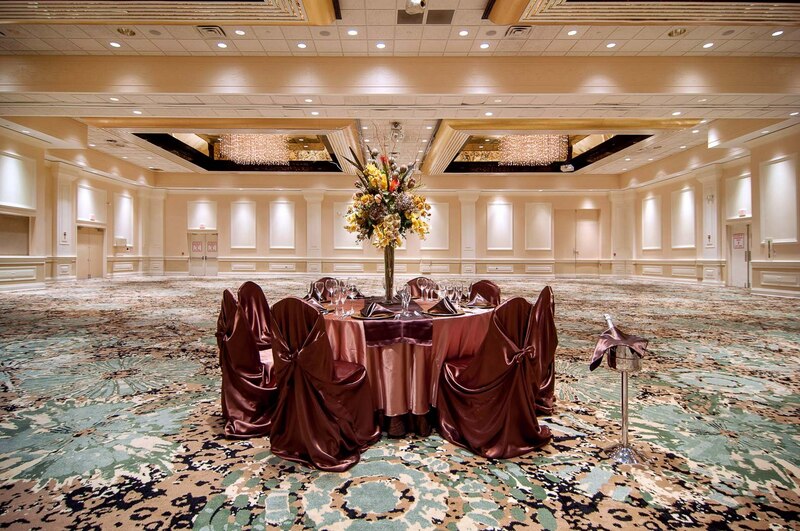 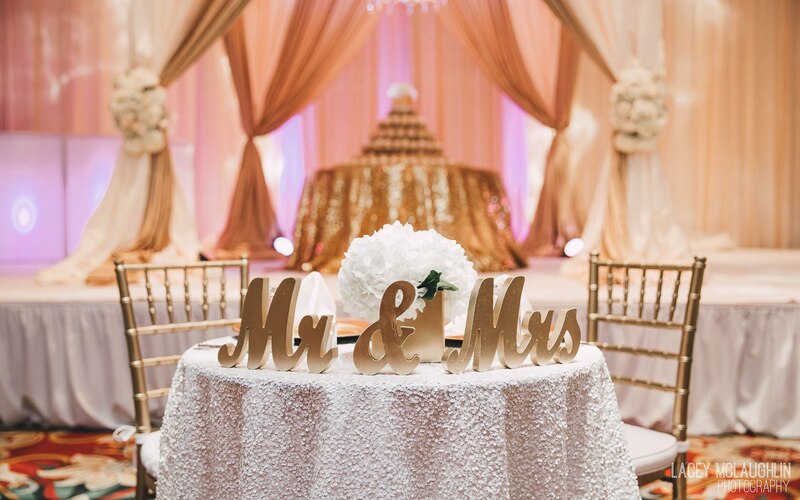 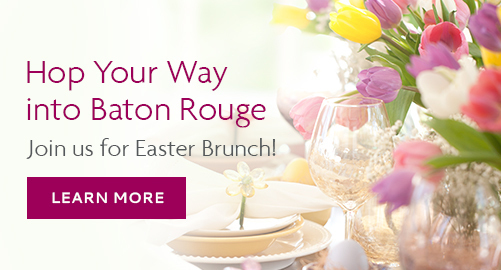 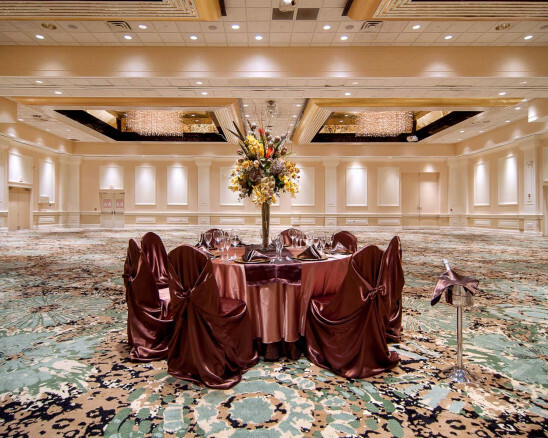 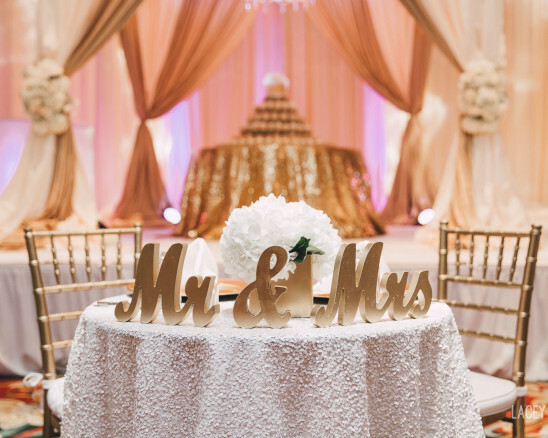 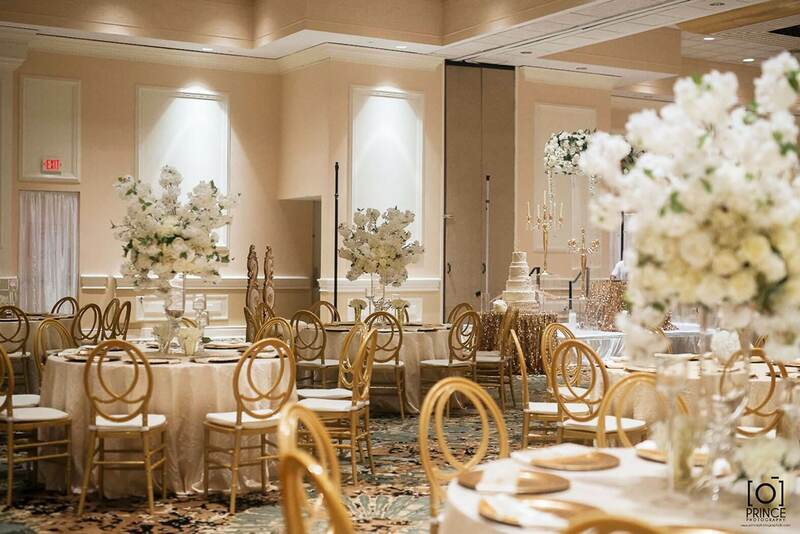 One of the top wedding venues in Baton Rouge, the Crowne Plaza Executive Center specializes in hotel wedding packages that make the dreams of brides and grooms come true. 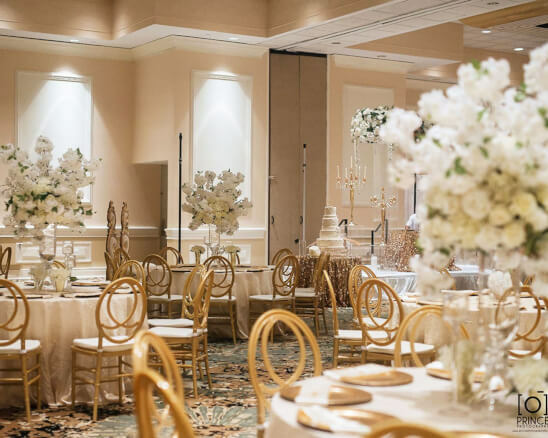 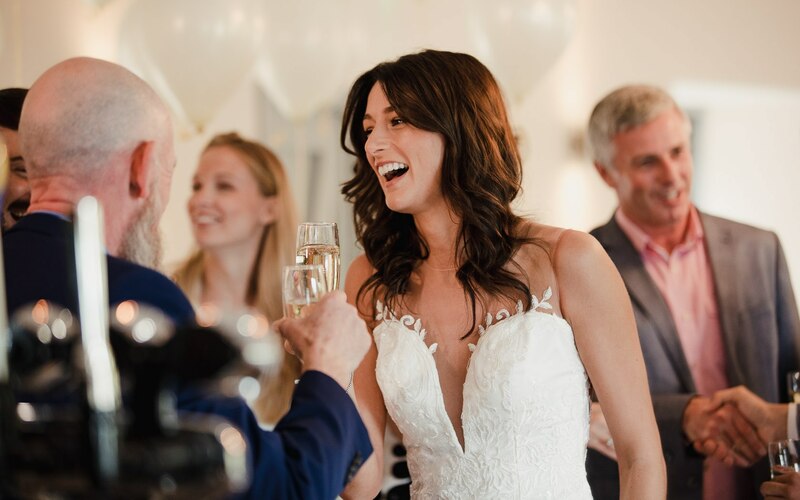 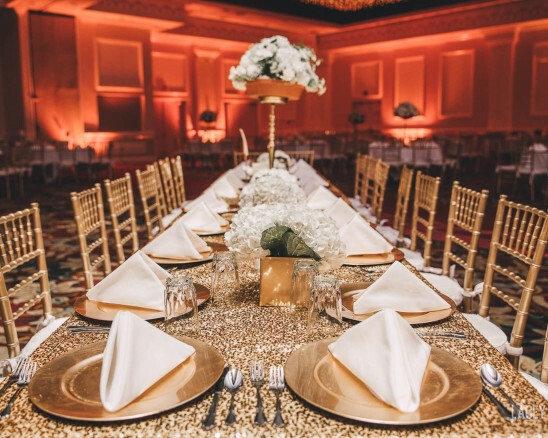 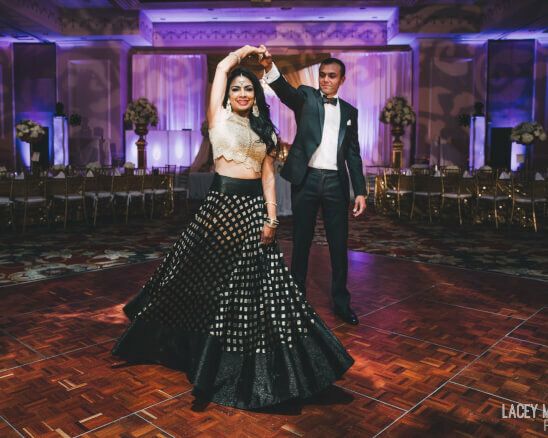 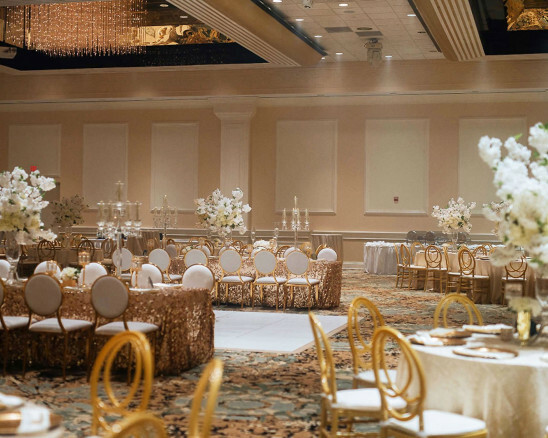 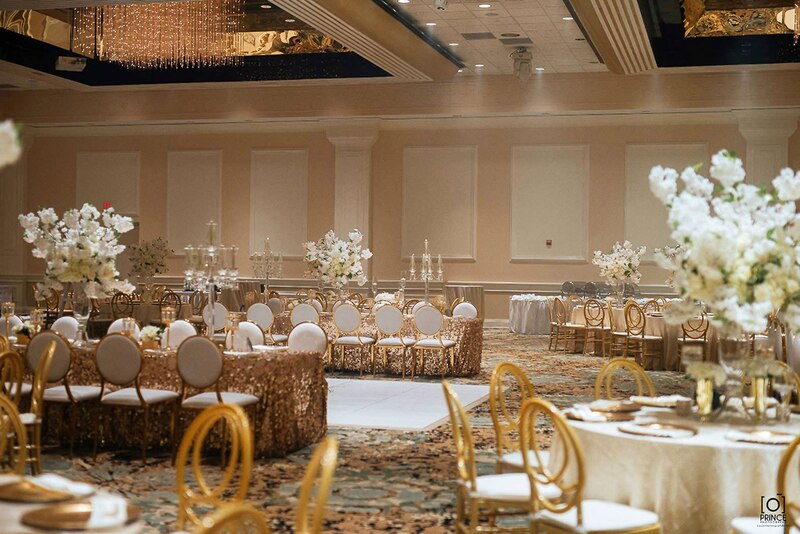 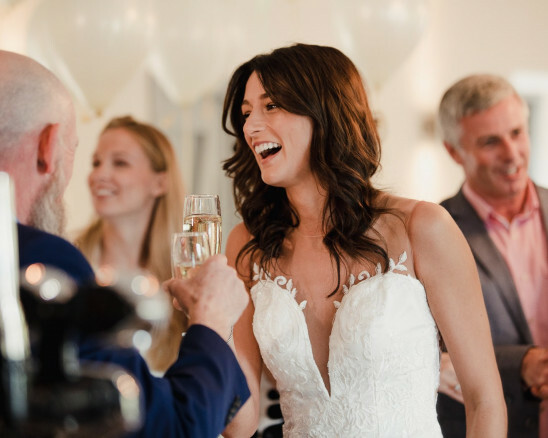 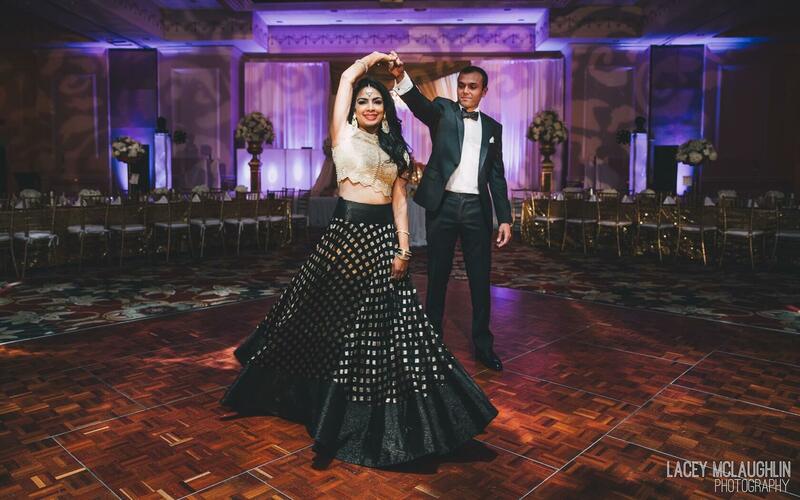 Whether you envision an intimate, private wedding reception for 50 or a lavish gala for 400 in one of our premier ballrooms, our experienced professional staff will ensure that every moment you spend with us is exceptional. 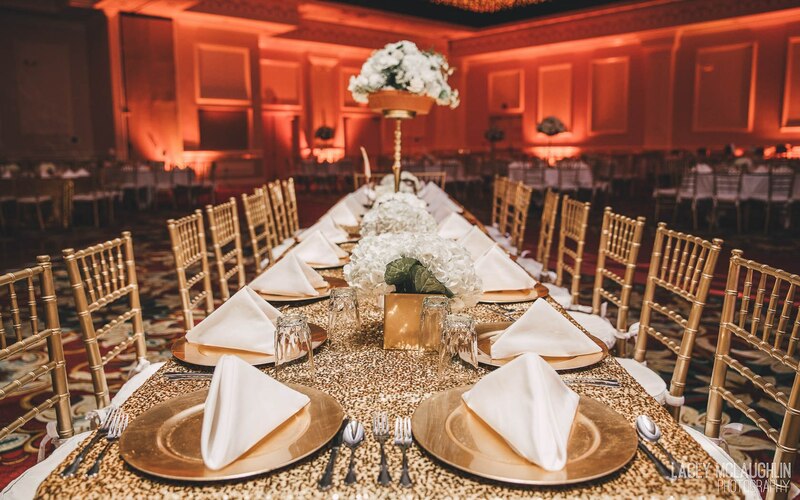 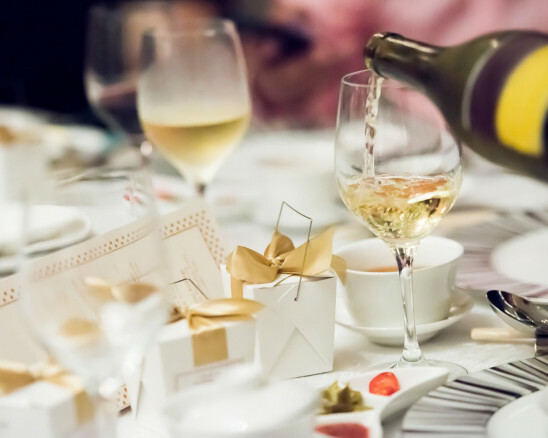 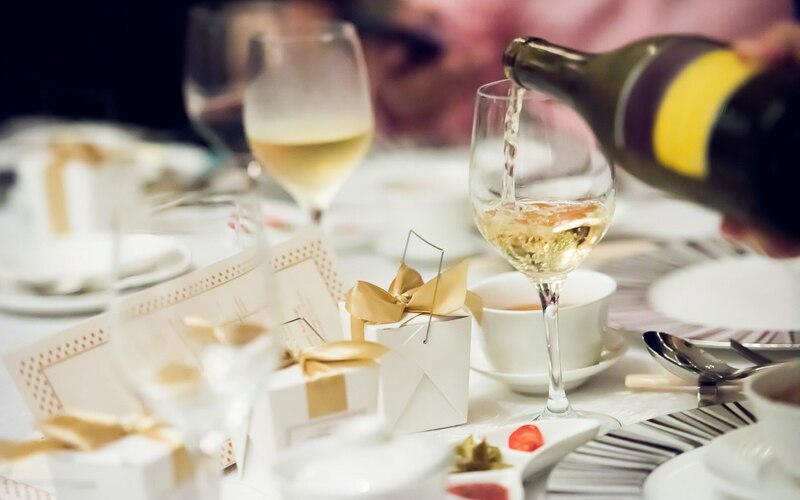 We take pride in handling the details and creating an event to remember for a lifetime so you can spend time on what’s most important – enjoying your day.